Don’t wait for someone to do right by you. Sometimes you have to take charge and do right by yourself. I don’t mean in a violent or negative way of course! I watched ‘I am not an easy man’ on Netflix a few weeks ago and loved it. This is a french comedy by Eleonore Pourriat with Vincent Elbaz and Marie-Sophie Ferdane. I think it’s an excellent commentary on certain aspects of our culture and time. This film is perfect for you if you like ironic and dry humor like me :) Enjoy! Do you watch the show Shark Tank? It’s one of my favorite tv series. That’s one of the reasons why I’ve read ‘Invent it, Sell it, Bank it’ by Lori Greiner who is a regular shark on the show. This is a great book for anyone wanting to take their invention to the next level in America. I’ve also read ‘Shark Tales’ by Barbra Corcoran. Barbra is another recurring shark, and I absolutely loved her book. 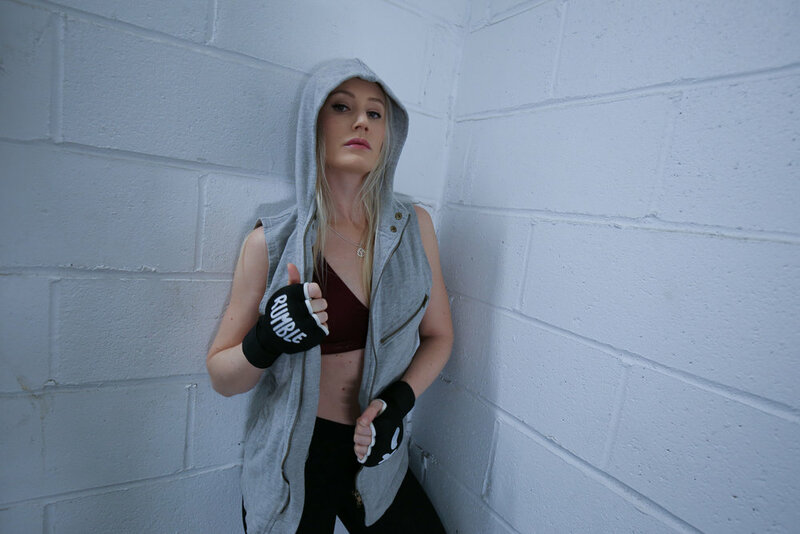 In it she tells her life story of how she went from working in a diner in New Jersey to eventually founding and running her successful real estate agency, a journey that was not without hurdles and disappointments. The picture is from a beach by the Dead Sea taken last fall. This is one of my favorite books. It was recommended to me by my favorite dancer teacher here in New York before he left for Los Angeles a few years ago. When I first started reading it I thought it was a nice book, but didn’t really understand what was so amazing about it; I thought the beginning kind of read like a children’s book. That was only until I got further into it and whoa the end definitely made me cry. 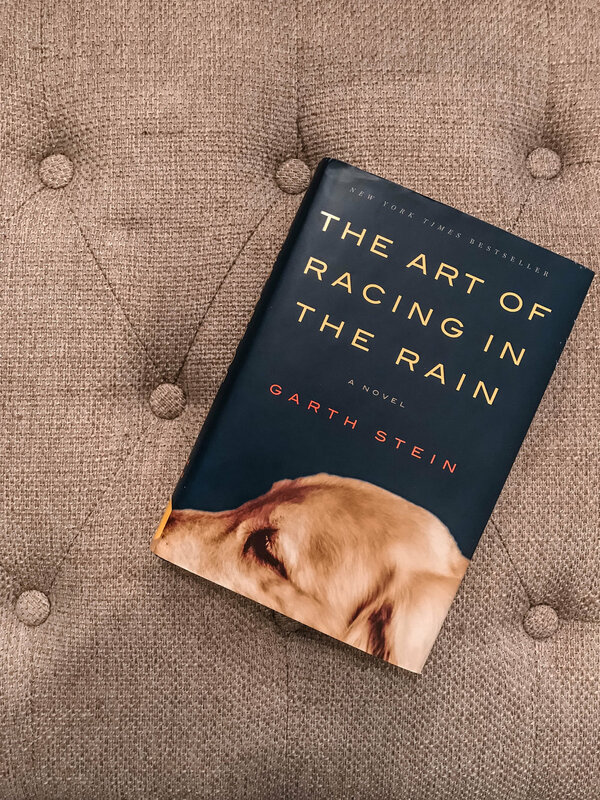 The book is ‘The Art Of Racing In The Rain’ written by Garth Stein. If you want more after finishing the book I recommend ‘Senna’ on Netflix which is a documentary about the race car driver (Ayrton Seena) mentioned in the book. If you want a cute French romantic comedy to watch this evening I recommend ‘hors de prix’ with Audrey Tautou and Gad Elmaleh. It’s called ‘Priceless’ in English. I can guarantee you will love it if you are a romantic comedy fan and you like movies like French Kiss with Meg Ryan. Priceless is not on Netflix unfortunately; I watched it via amazon prime and they also have it in the iTunes Store.